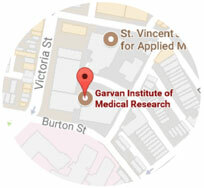 The Garvan Institute has more than 600 scientists working together across six research areas. We use the latest genomic technologies to study disease and identify new and better treatments. The Cancer Research team aims to identify the genetic, epigenetic, and molecular drivers behind the development and progression of cancer. These discoveries help to find more accurate ways to diagnose cancer and provide more effective personalised treatment. 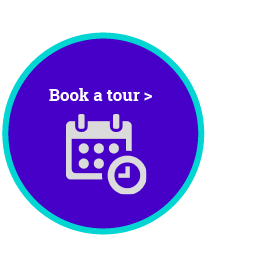 The Osteoporosis and Bone Biology team focuses on the links between genetic, hormonal and lifestyle influences that can lead to conditions like osteoporosis. They also study tumour-induced bone diseases with the aim of preventing tumour growth in bone. Garvan’s immunology research looks at how the immune system protects the body and what goes wrong when disease occurs. This can help us combat immune disorders, and harness the immune system’s power to fight diseases like cancer.